The Oakland Asian Cultural Center and Asian ImprovArts celebrated the 40th anniversary of the UC Berkeley Third World Strike at the Cultural Center on Saturday, October 17, 2009, with jazz music by saxophonist Francis Wong and the Francis Wong Unit and spoken word performances by A.K. Black and dancer/choreographer Lenora Lee. 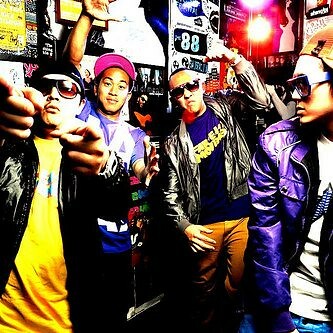 LA-based electro rap group Far*East movement have a hit with their song “Like a G6”.